Darrell J. Lowrance, founder of Lowrance Electronics Inc. and inventor of the first portable sonar “fish finder” – or the Fish-Lo-K-Tor – for everyday anglers, died, it was reported in mid-March. A post on Lowrance Electronics’ Facebook page stated Lowrance died on March 16; he suffered from a stroke. 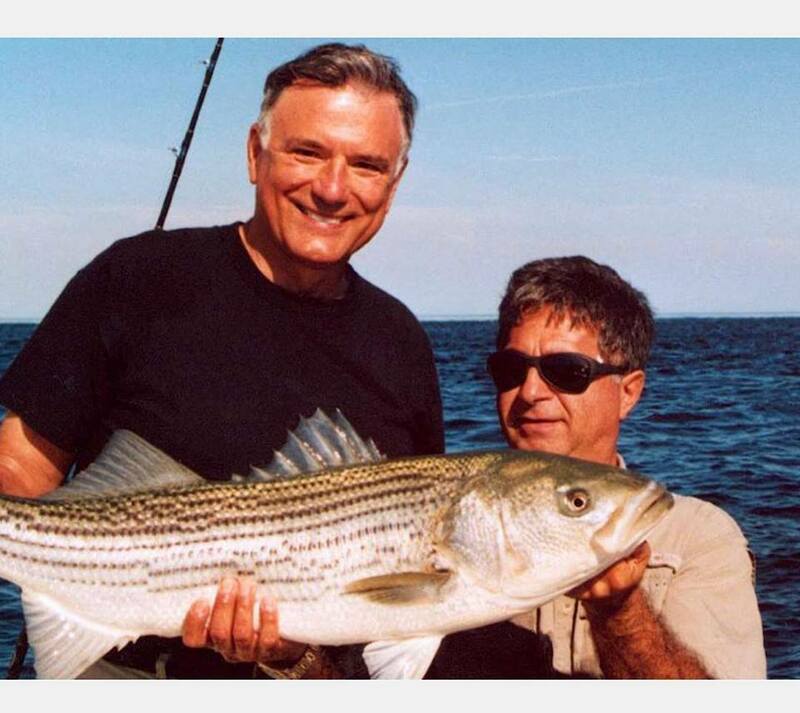 News reports, however, acknowledged his many contributions to and successes in the recreational fishing world. 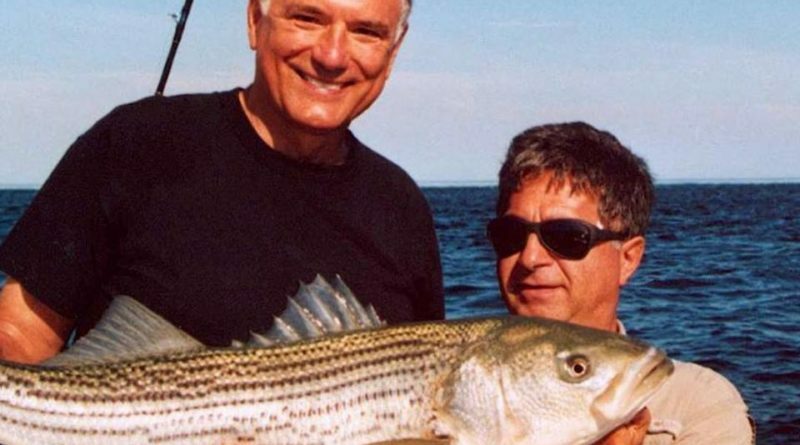 The American Sportfishing Association, for example, bestowed its Lifetime Achievement Award onto Lowrance in 2007, in honor of showing extraordinary leadership throughout his career and promoting sportfishing’s values. Lowrance was inducted into the Bass Fishing Hall of Fame in 2013; he also served on the American Sportfishing Association board in 2006 and 2007. His claim to fame, however, was the Fish-Lo-K-Tor, which was also referred to many as the “Little Green Box.” The sonar fish finder was a creation of Lowrance Electronics, a company founded by Lowrance; he served as the company’s president from 1964-2006. Lowrance Electronics, based in Tulsa, Oklahoma, was a family-run business for many years. Many Lowrance products are now branded under Navico. The Lowrance Electronics founder was also active with American Fishing Tackle Manufacturer’s Association (AFTMA), which was American Sportfishing Association’s predecessor. Lowrance served as AFTMA’s chair and board member; he also sat on several of the association’s committees.